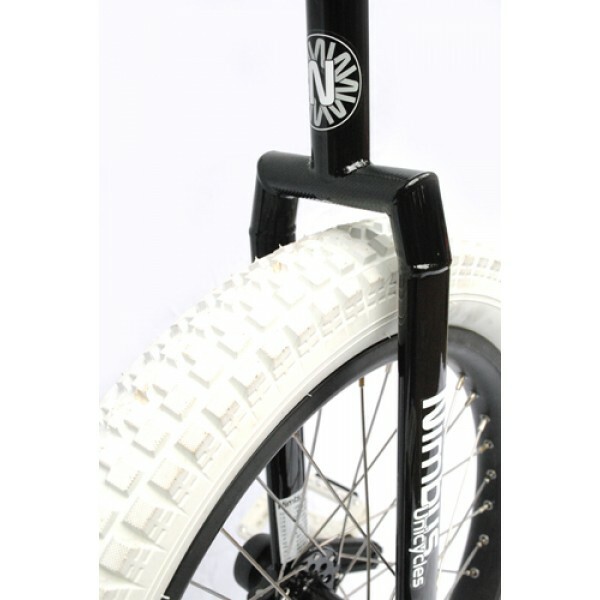 The rim is the super strong 'Dominator 2' rim which is a 36 hole 19” x 42mm rim as well as being double walled and has spoke eyelets for extra strength. Kris Holm Percussion Leg Armour is the first armour designed for the specific demands of unicyclists.. 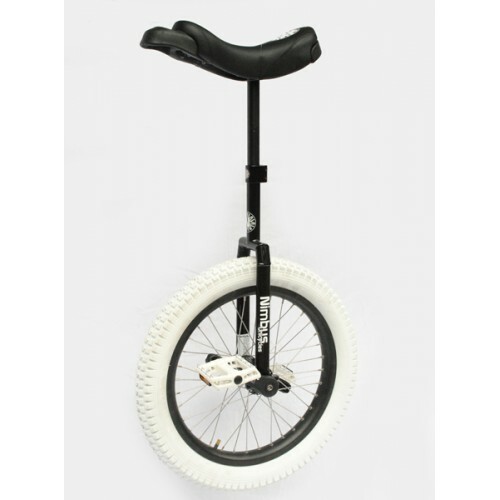 Ideal first unicycle for smaller children at a very competitive price. Small enough for children und.. The Oracle has a lightweight but very stiff Aluminium frame with a durable powdercoated finish and s..